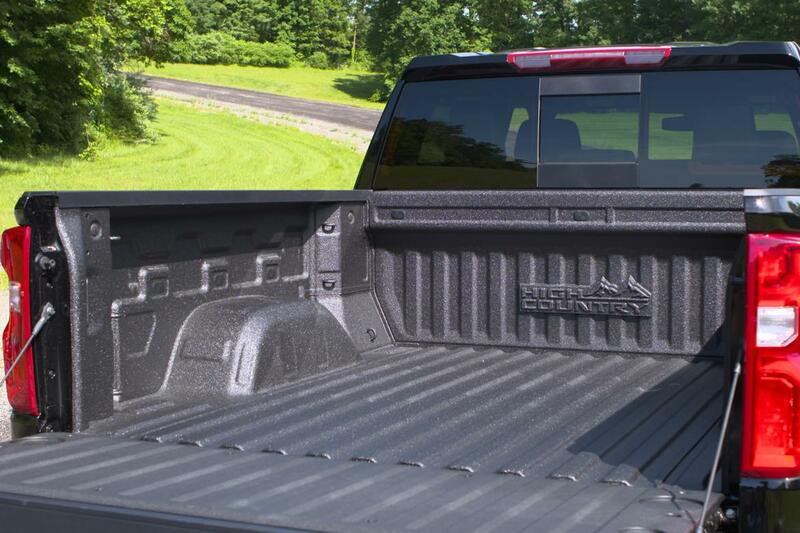 new on sister site pickuptrucks.com this week: the durabed available on chevrolet's all-new 2019 silverado 1500, which trucks owners keep for the longest and should a pickup trucks tax subsidize electric vehicles? meet the durabed, available on the new 2019 silverado 1500 and chevrolet's latest salvo in the perpetual bed wars. find out which trucks owners hang on to for the longest, according to a survey by isee . should bigger, heavier pickup trucks be taxed as a means of funding electric vehicles and other fuel-efficiency innovations?